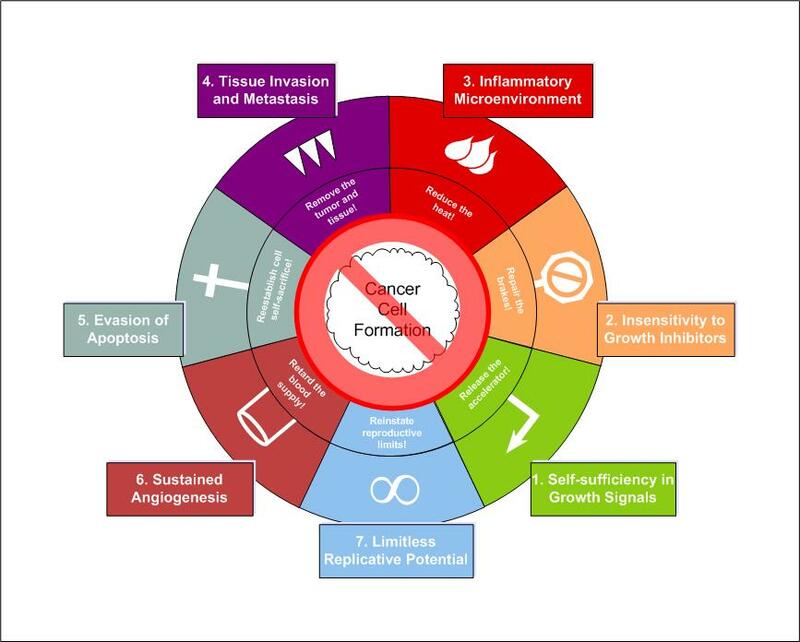 The Cancer Cure Experiment uses specific spiritual weapons to attack each identified hallmark of cancer. I am excited to recommend a resource I came across recently. While it lacks the insight into the hallmarks of cancer used by The Cancer Cure Experiment, the approach presented strongly relies on the Word of God and clearly demonstrates the power of God to act in remarkable ways both complementary to, and beyond the scope of, medical science. The name of the book is Talk Yourself Into a Miracle: Cancer CURE! (ISBN 978-1-60266-124-0). It is the amazing story of Pastor Frank Policastro’s miraculous recovery from cancer. I highly recommend this book for anyone recently diagnosed with cancer. It is important after the shock of a cancer diagnosis to prevent mental “buy-in” to the potential consequences, usually pronounced by an oncologist. Your prognosis is stated in the Word of God: “And He sent His word and healed them” (Psalm 107:20). You have got to get the Word first and foremost into your mind and saturate yourself with it. In fact, this book devotes a whole chapter titled “What to Say to Your Body” that consists entirely of Scripture. Please keep us in your prayers, and leave us your information so that we can keep you in ours!